Have any questions? Click here to contact me! There can be a lot of complexities involved in co-habiting whether you’re married or not, but it’s important to have an awareness of your partner’s financial history and be prepared for financial hurdles. 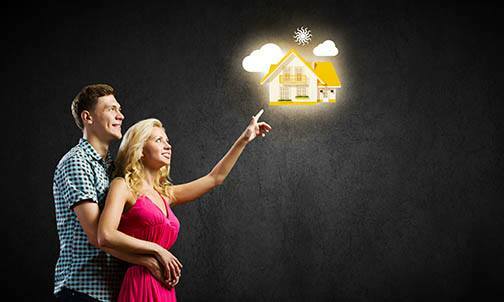 If you’re currently on the market for a new home, contact one of our mortgage professionals for more information.